Tyler, The Creator and Big Boi respond. The benefits of public school music education programs are well-documented, but sadly they don't always receive the funding and attention they deserve. Unfortunately, Atlanta public schools have decided to cut music programs for this coming school year—and they didn't give the teachers any warning in the process. "We (music teachers) were blindsided, when other teachers received contracts, we received letters saying we were going to be abolished. We didn't know. It just hit us," music teacher Arthur McClenton told 11Alive. 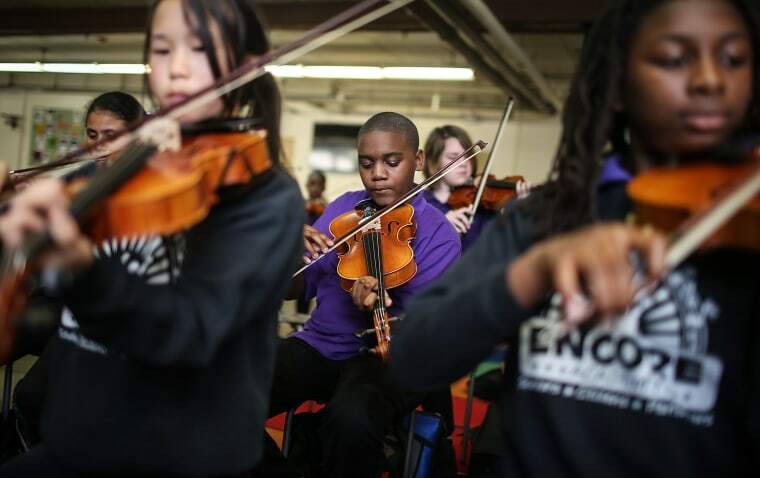 The city's public schools will instead be offering General Music instruction to ensure the schools are "increasing instructional quality and efficiency." 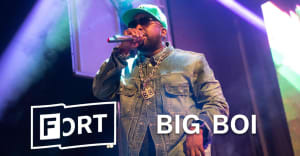 Atlanta rapper Big Boi and Tyler, the Creator have voiced their disapproval over the decision.